The NEOGEO was a great handheld console back in its day, and when the NEOGEO Mini International console was announced back in September of last year, our interest was piqued. With 40 classic games in tow and a 3.5-inch LCD display alongside a game pad, this little box of magic was immediately on our wish list. If it’s still on yours, now is the time to buy with a special offer currently underway. 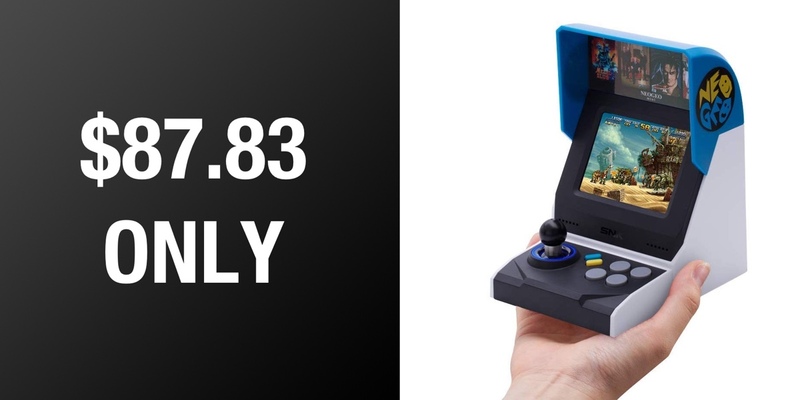 Normally costing around $109, the NEOGEO Mini International console can be yours right now for a smidge over $87.83, which is a $20 saving that can absolutely not be ignored. In other words, that’s a 19% discount on the original price. If you’re at all familiar with the PlayStation Classic, NES Classic, or SNES Classic, then you’ll know what to expect from this release. 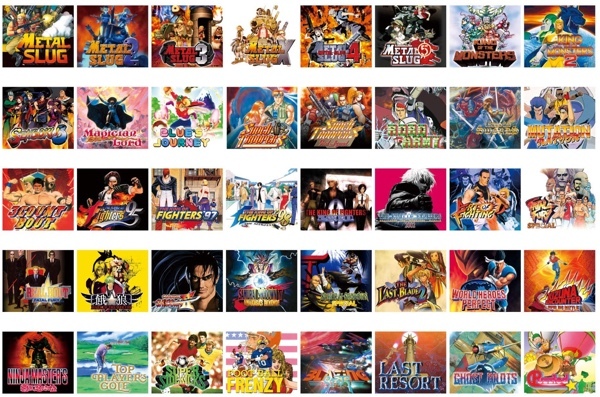 It includes some of the biggest names in mobile gaming from the NEOGEO era, including Fatal Fury and Metal Slug 1 and 2. Don’t be put off by the relatively small display either, because this thing has a built-in HDMI port for connecting it to a big screen TV of your choice. That’s something we couldn’t do with the original NEOGEO back in the day! If you do decide to plug this thing into a TV, might also want to pick up a couple of NEOGEO Mini Pad controllers, too. Right now they’re also available at a discount, costing just $16 when they normally retail for around $10 more. Just remember, we don’t know how long these offers will be around so don’t miss out!